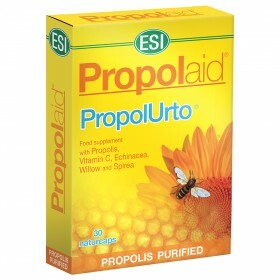 Propolis is produced by the bees to defend the hive and eggs from diseases that are caused by viruses, bacteria and fungi. Nowadays, Propolis is one of the natural ingredients people use in order to strengthen the immune system and counteract upper respiratory tract inflammation. ESI uses a Propolis titrated extract at 12% of galangin and offers a very large line of pure Propolis based products that are combined with other elements that satisfy a variety needs. 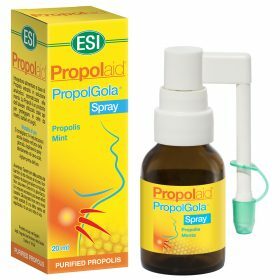 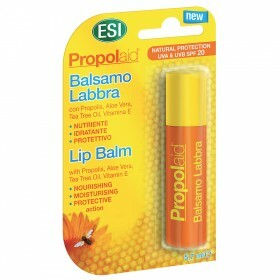 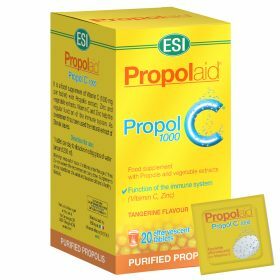 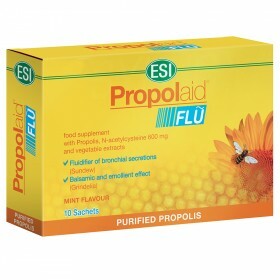 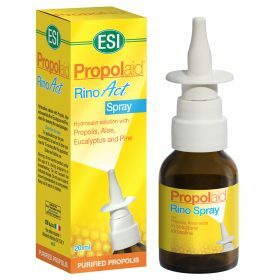 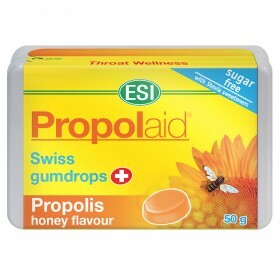 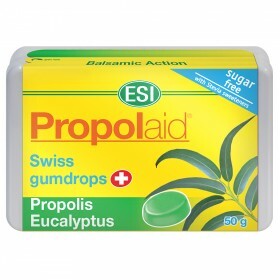 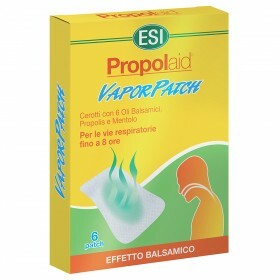 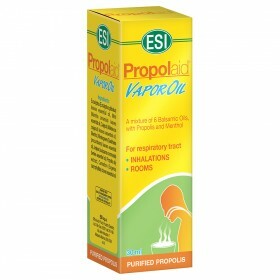 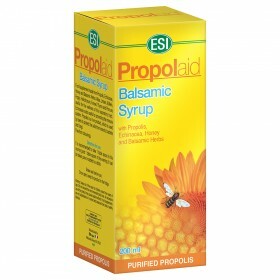 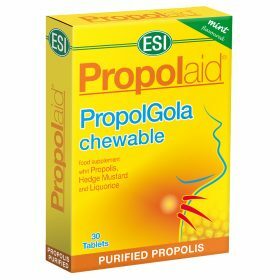 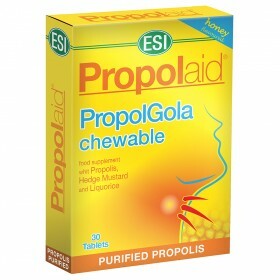 Propolaid is available in the form of: effervescent tablets with Vitamin C, in sachets that have a soothing effect, a spray form that relieves sore throat symptoms, and a nasal spray and oil that clear the nose. 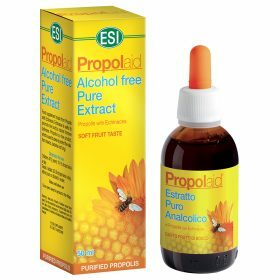 Propolaid also offers pure Propolis extract for a full dose of its beneficial properties (which is available in an alcohol-free version as well). 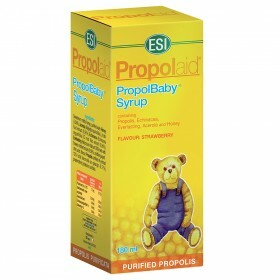 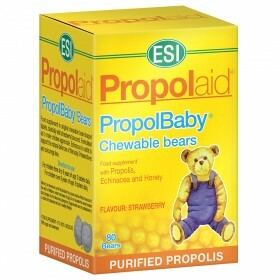 ESI also offers a children’s line called PropolBaby: syrup and candy-shaped bears, flavored with strawberry, child-proof.